This entry was posted in Uncategorized on March 29, 2019 by ACBC Communications. A humble, quaint old cottage surrounded by trees and wildlife in the Diocese of Wilcannia-Forbes is now home to a new monastery of cloistered Carmelite nuns from the United States. This entry was posted in Uncategorized on March 26, 2019 by ACBC Communications. “Truth, Unity and Reconciliation” is the theme for a national meeting of Sudanese and South Sudanese Christian women leaders in Canberra this week. This entry was posted in Uncategorized on March 25, 2019 by ACBC Communications. 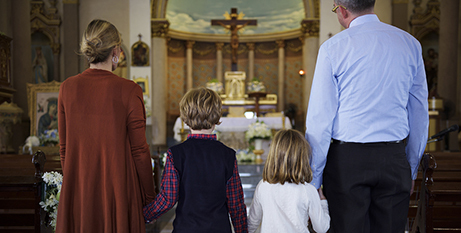 Neither employers nor governments are doing enough to support low-paid Australians, and particularly Australian families, the Catholic Church has told the Fair Work Commission. The Church has made submissions on the minimum wage since 2003 with a focus on low-paid workers and their families, arguing for a decent standard of living for wage-dependent families. This entry was posted in Uncategorized on March 17, 2019 by ACBC Communications. 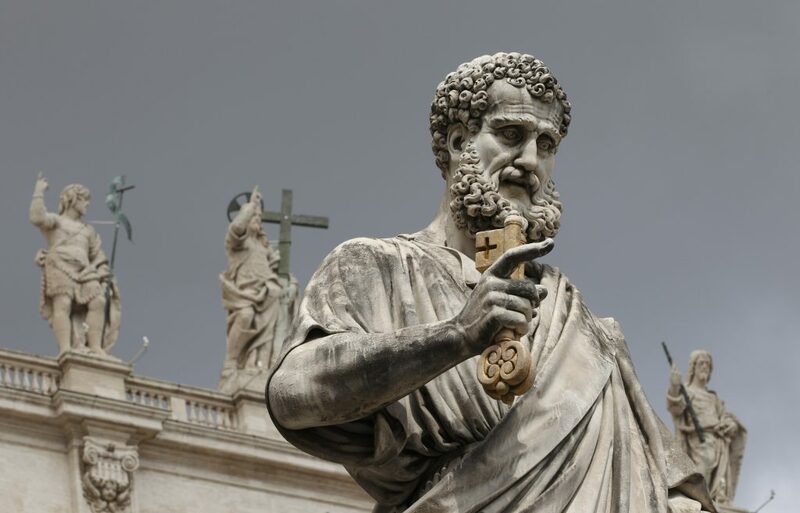 Australia’s Catholic bishops will travel to Rome in June for their visit Ad Limina Apostolorum, culminating in prayer and Mass at the tombs of Sts Peter and Paul. Bishops conferences from around the world typically make the Ad Limina Apostolorum visit, translated as “To the threshold of the Apostles”, every five years. 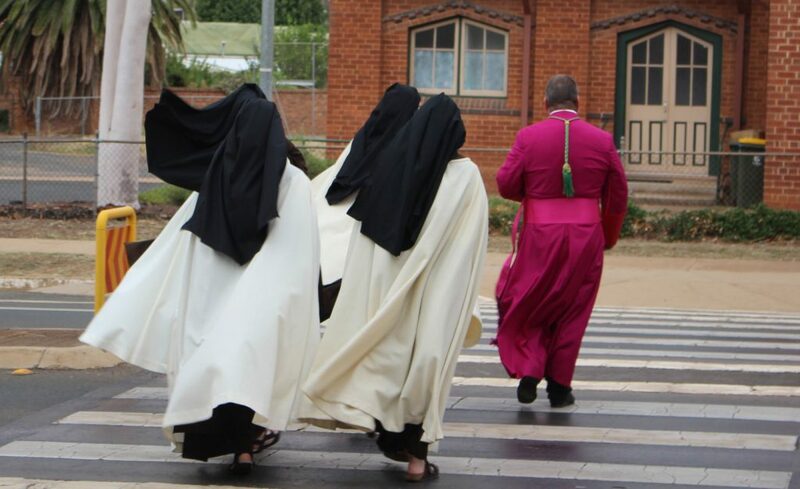 However, with the change of Pope in 2013 and Ad Limina visits cancelled during the Year of Mercy, the Australian Catholic Bishops Conference has not made the visit since 2011. This entry was posted in Uncategorized on March 12, 2019 by ACBC Communications. Catholic communities throughout Australia are holding events today to celebrate International Women’s Day. Andrea Dean, director of the Australian Catholic Bishops Conference’s Office for the Participation of Women, said events included a Canberra breakfast with guest speakers, award ceremonies to recognise the contributions of women to the life and work of the Church and the expansion of a Catholic Women’s mentoring program. This entry was posted in Uncategorized on March 8, 2019 by ACBC Communications. While people were still sharing their stories of faith and of God with the Plenary Council last night and the final numbers won’t be known for a couple of weeks, the Council’s Listening and Dialogue stage is considered a “landmark moment” for the Catholic Church in Australia. Plenary Council 2020 president Archbishop Timothy Costelloe SDB expressed his gratitude for the faith, energy and generosity of people everywhere who have shared so honestly. This entry was posted in Uncategorized on March 7, 2019 by ACBC Communications. In the lead-up to International Women’s Day on Friday, the Catholic Bishops of Australia have acknowledged the inspirational work of women throughout the country who now make up 77 per cent of the Church’s workforce. And with more than 65 per cent of leadership or lay ministry roles within the Church exercised by women, the work of women in Church structures and organisations has become increasingly critical. This entry was posted in Uncategorized on March 5, 2019 by ACBC Communications. 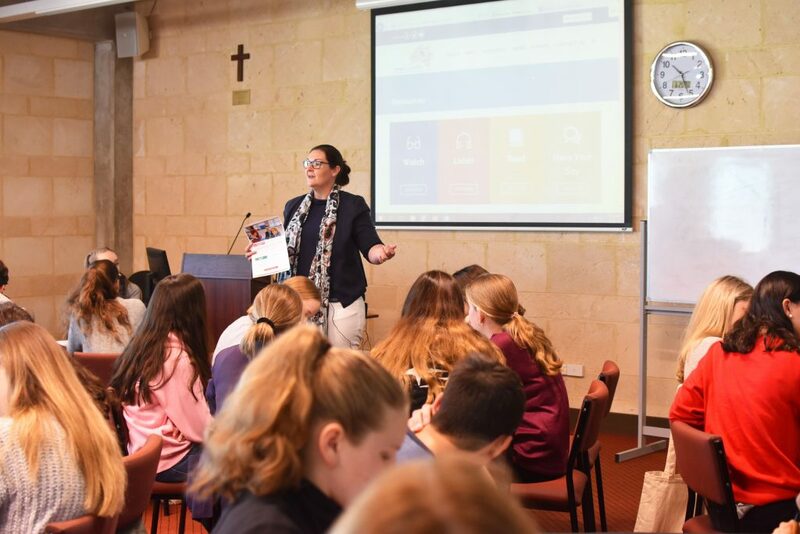 The teachings and concrete example of Pope Francis’ actions continue to inspire and inform the leadership style of Western Australian community service CEO Debra Zanella. 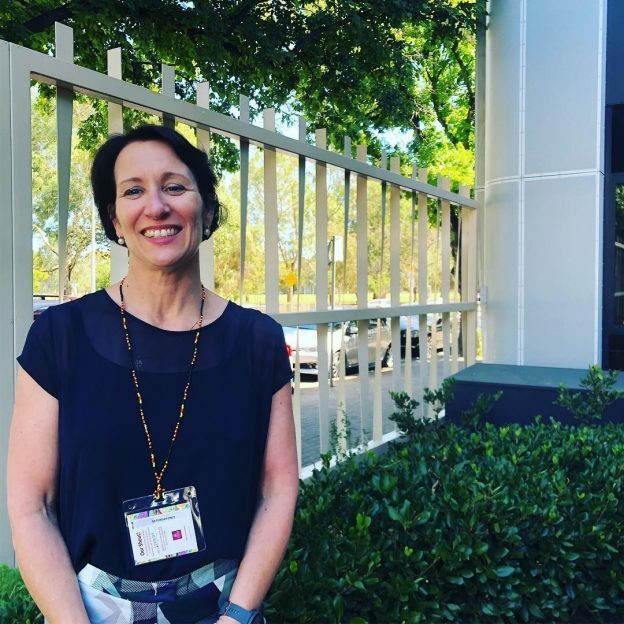 The Ruah Community Services CEO, who has 20 years’ experience in the community sector and is a strong advocate for vulnerable and disadvantaged people, spoke at the recent Stirring the Waters: Australian Catholic Women Responding to the Spirit colloquium in Adelaide. This entry was posted in Uncategorized on March 3, 2019 by ACBC Communications. Catholic leaders are praying for survivors in the wake of Cardinal George Pell’s conviction for historical sexual abuse, but also seeking to support their local communities. Since the Australian Catholic Bishops Conference issued a statement from its president, Archbishop Mark Coleridge, a number of bishops have written letters to their communities, acknowledging the ongoing legal process via an appeal, but also the range of emotions people are feeling. This entry was posted in Uncategorized on March 1, 2019 by ACBC Communications. The bishop responsible for the Catholic Church’s engagement with Indigenous Australians says the Church is a key player in the country’s effort to address the sobering findings in the latest Closing the Gap report. Prime Minister Scott Morrison earlier this month acknowledged that just two of the seven Closing the Gap targets are on track to be achieved. The seven targets relate to health, education and employment outcomes. This entry was posted in Uncategorized on February 25, 2019 by ACBC Communications.